A work culture where one not only feels at home, but also appreciated for his or her exceptional performance is rare to find. It is only in such an environment that a team who works together, grows and achieves tremendous success together. And to have found such a culture at TravelTriangle, we must say we are in luck. 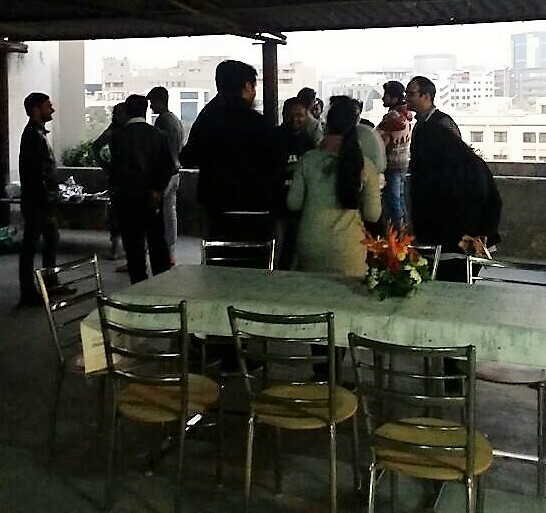 With an intent to appreciate the high performers and keep the motivation level up, the founders (Sanchit, Sankalp, and Prabhat) & the core team organized a celebratory meet at our office’s terrace on 7th December. And while so many events and awards are organized quarterly, this grand celebration made the employees feel even more special. 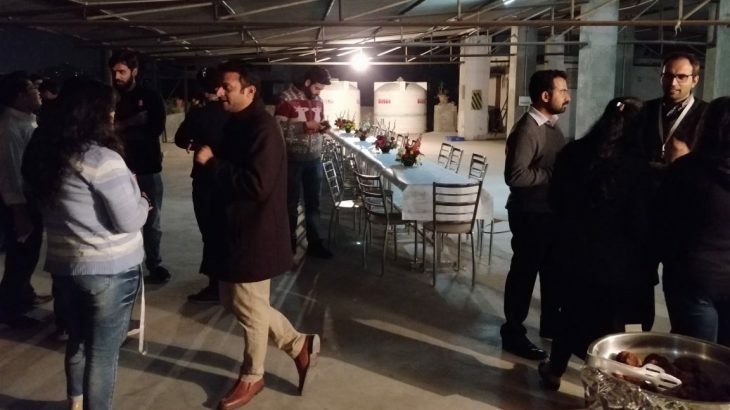 From discussing the present achievements to planning the future success stories, and from gelling up over lip-smacking food & drinks to capturing more memories, it became an evening to remember. 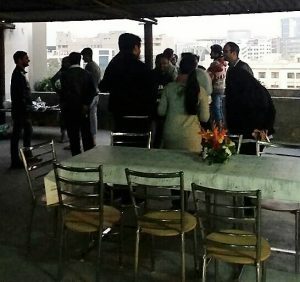 While some employees interacted with the founders personally, others got together in a group, and shared the tales about their journey till date. 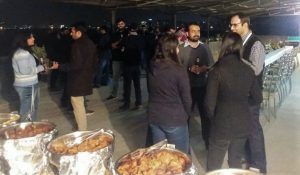 Since this meet is a great platform for boosting such candid conversations, keeping the ‘tempo high’, and ensuring that everyone works together towards achieving that one big dream of becoming the best holiday marketplace in the world, the founders & the core team plan to keep celebrating the employees’ outstanding performances, every quarter. It’s true that the best thing about the startup culture is not only the fact that everyone works at the same level in a different capacity, but also that everyone appreciates each other like a closely knit team. And while at TravelTriangle, we have grown massively over the last seven years, embraced a lot of change, one thing that we do not wish to change is this homelike comfort and culture. So, until the next celebration (scheduled for the TT leaders & other functions in January/February), let’s keep working hard together and keep adding more feathers in our caps! Team Corner High Performance, Startup, Success, TravelTriangle, Work Culture. permalink.